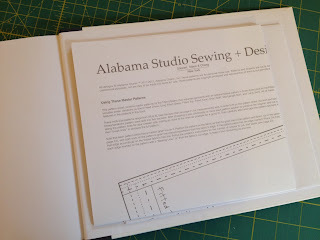 I'm so excited to be a part of the Craft Book blog hop at Craft Buds, and today I'm sharing a project I just finished using one of my favorite craft books of all time, Alabama Studio Sewing + Design by Natalie Chanin, which is an STC Craft/ A Melanie Falick Book. This book is seriously amazing in so many ways. 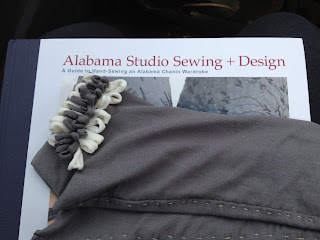 It was really difficult for me to decide which project to make for the blog hop because I seriously want to make every one in the book, and I fully intend to in time! But I wanted something that I could work on in the car during a recent road trip, so I finally decided on the fingerless gloves. 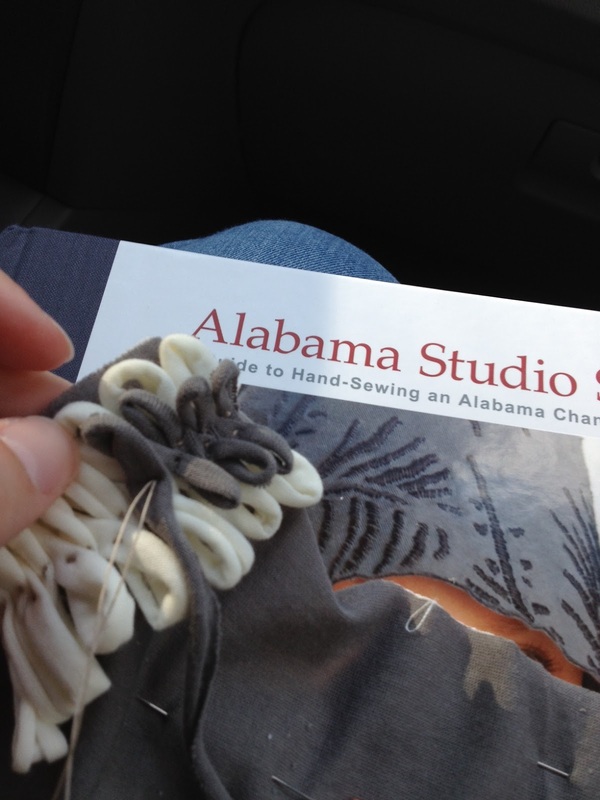 It's the perfect handiwork project if you're looking for a something small to work on while you're on the go. Every project in Alabama Studio Sewing + Design is hand sewn using a strong button craft thread which give a great texture to the seams. I love the look of the chunky stitches which really function as both a design and a construction element with the knit fabric. I used Coats & Clark Dual Duty Plus Craft and Button thread and a cotton modal knit. 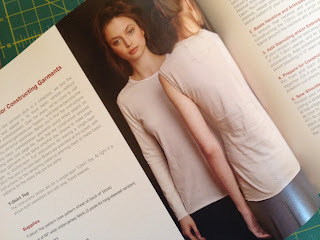 The book recommends using 100% organic cotton jersey, but unfortunately all of the jersey knits at my local store were a cotton polyester blend, and I really wanted to stick with all natural materials in this project. 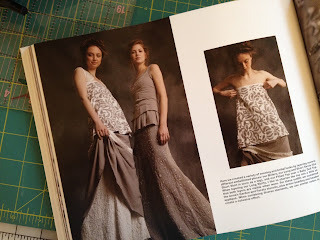 The modal was quite a bit thinner than a jersey, and I would definitely have preferred a heavier knit for this project. 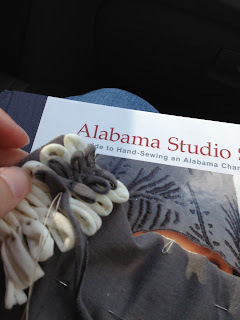 I decided to embellish my gloves with a technique called ruffle passementerie, which is made by sewing down loops of knit ropes in a figure eight pattern. I love the texture that it created, and I would love to repeat this technique on a knit scarf that I've got in the works. 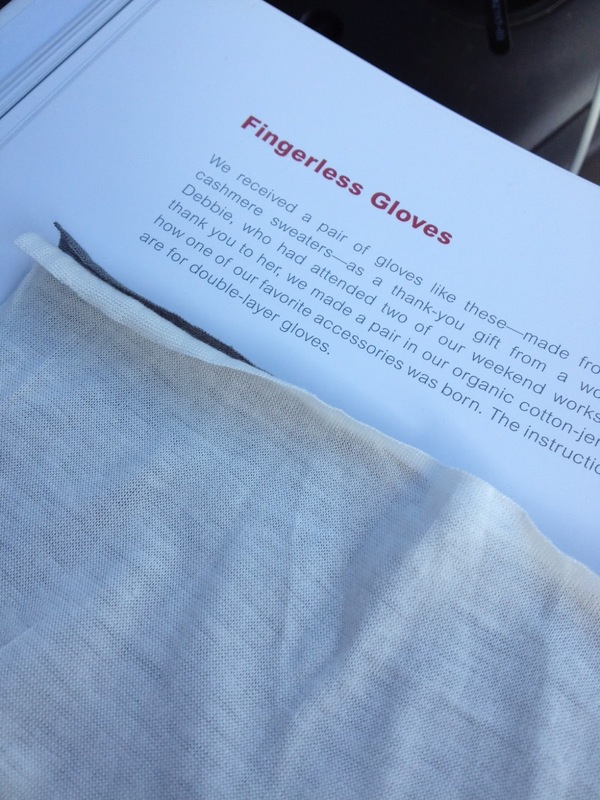 And here's a shot of my finished gloves. I love them! In addition to amazing patterns, Alabama Studio Sewing + Design is a gorgeous book filled with tons of inspirational high fashion photography. It's really amazing that all of the garments are made from cotton jersey, and how such a simple fabric can be so complexly embellished with a variety of techniques, the directions of which are all included in the book. 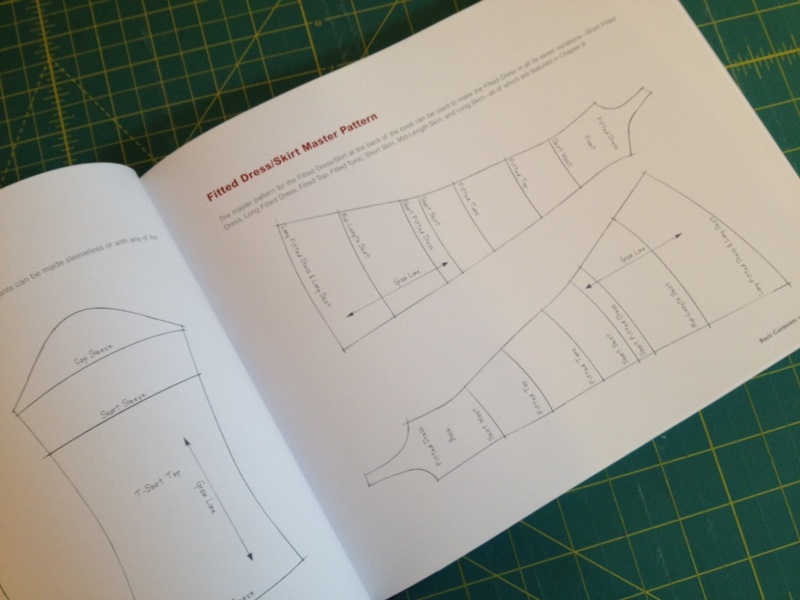 The instructions are well written and easy to follow, even for someone like me who had never worked with knits before, and there are plenty of accompanying photos and diagrams as well. I think a basic tee is next on my list. I love both the long sleeved and the cap sleeved versions. and lovely scaled drawings of all of the projects. 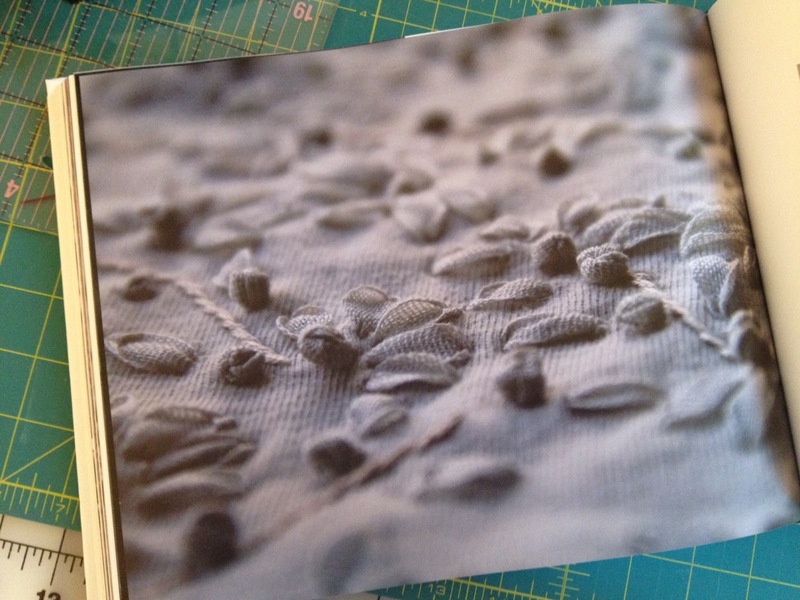 to decorative beading and stitching, and everything in between. I seriously cannot recommend this book enough. 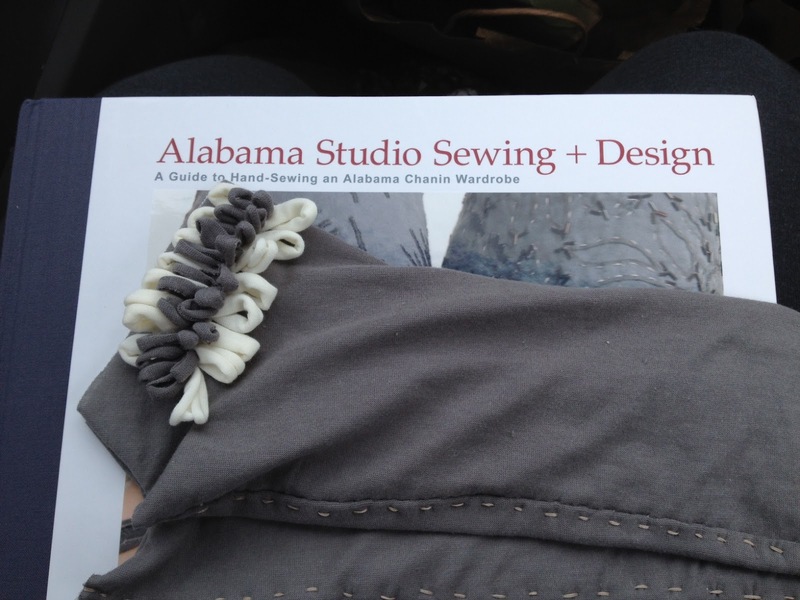 It's really an in-depth encyclopedia on how to sew your own Alabama Chanin wardrobe, and after making one project, I'm hooked. 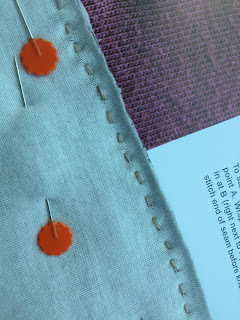 I've got visions of simple tees, embellished long skirts, and I'm even toying with the idea of using cotton jersey in some quilting projects. 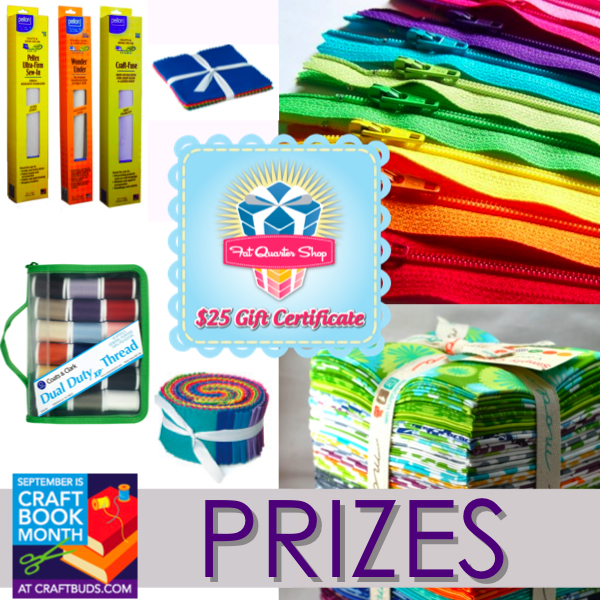 Thanks so much for stopping by my post on the Craft Book Month blog hop! 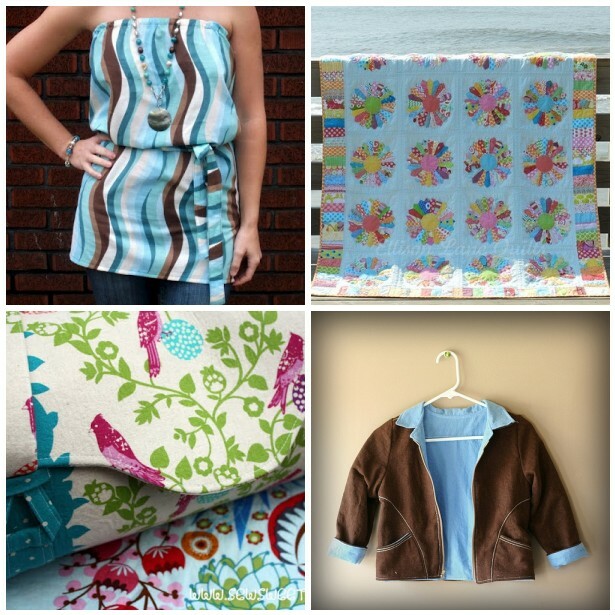 Here is the complete information on the rest of the blog hop. 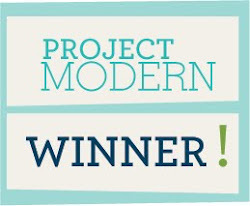 Be sure to visit all the posts for great projects and loads of inspiration! Your gloves are wonderful, Heather, and I love the embellishment that you added - perfect touch. I am not a garment sewer, but I am so intrigued by the author of this book and wonder how some of the techniques could transfer to quilting. Her life is inspiring and her partner's artwork is extremely quirky and interesting. Thanks for sharing! Wow your gloves are very pretty. So feminine. What a wonderful book. Thanks for sharing. Great gloves! This book looks amazing. 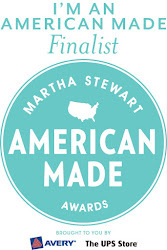 I've seen a few of her designs before and am so impressed. 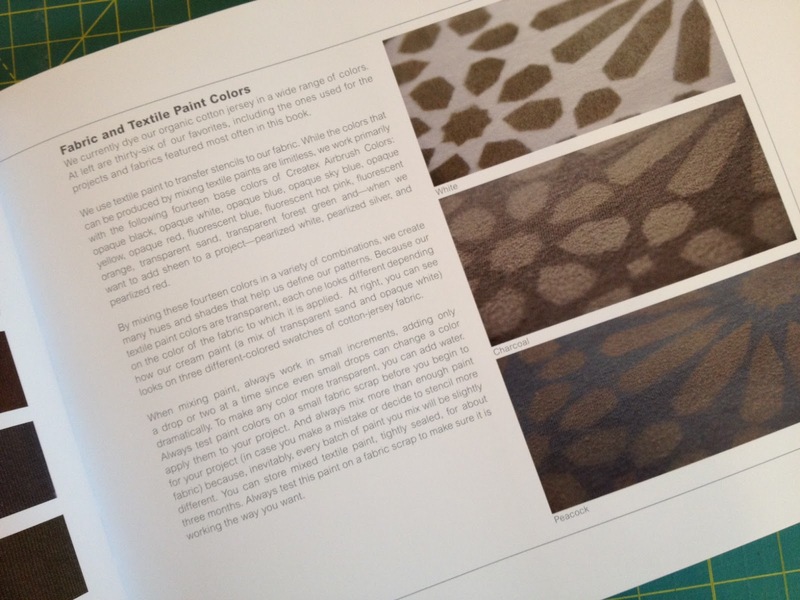 The sewing world seems to be trying to seduce me back into garment sewing! Those gloves are looking gorgeous! 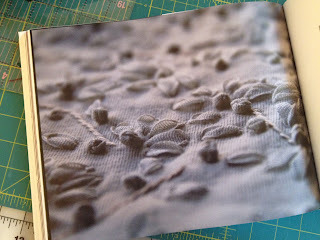 It's amazing the different ways you can learn to manipulate fabric to give it a totally different look. 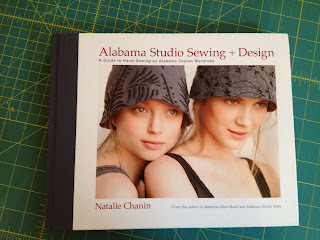 I am going to have to check out this book! I am now following your blog. Thanks for the giveaway and I love the loops on the gloves. 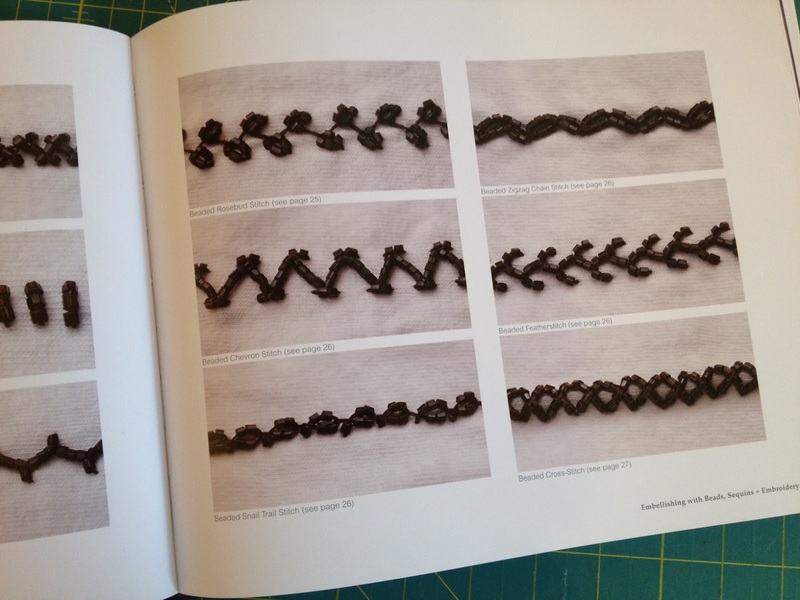 Plan to check out your book as really looks unique. Your gloves are brilliant, I love the trim you've added. The gloves are gorgeous! Thanks for all the great book information too! Very nice! Such a gorgeous book. Thanks for sharing!